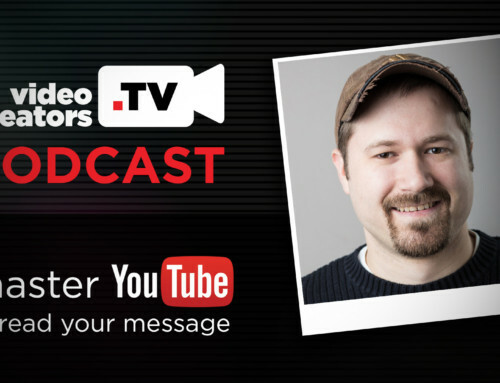 With the ongoing rollout of YouTube’s new Studio Beta, I asked Tom Leung from their Creator Insider channel to share a bit more about what that means for us as creators. He’ll be explaining why YouTube is making this change, when you can expect to see it on your channel (if you don’t already have it), how you can return to YouTube’s classic editor, and how long before the switch becomes permanent. This is the future of YouTube so it’s important for us to understand how it works and how it benefits us as we continue to grow our channels and spread our message.